You must try to be here, it’s another glorious paradise within your reach. You need not to trek for long roads to get here because it’s already along the road! 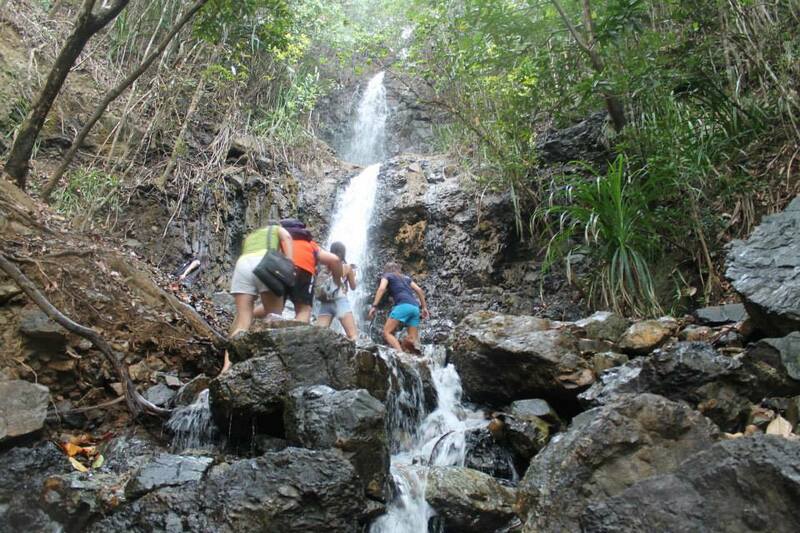 All you need to do is drop off from your car or vehicle service and climb a very short steps to get up close and personal with Diguisit Falls. 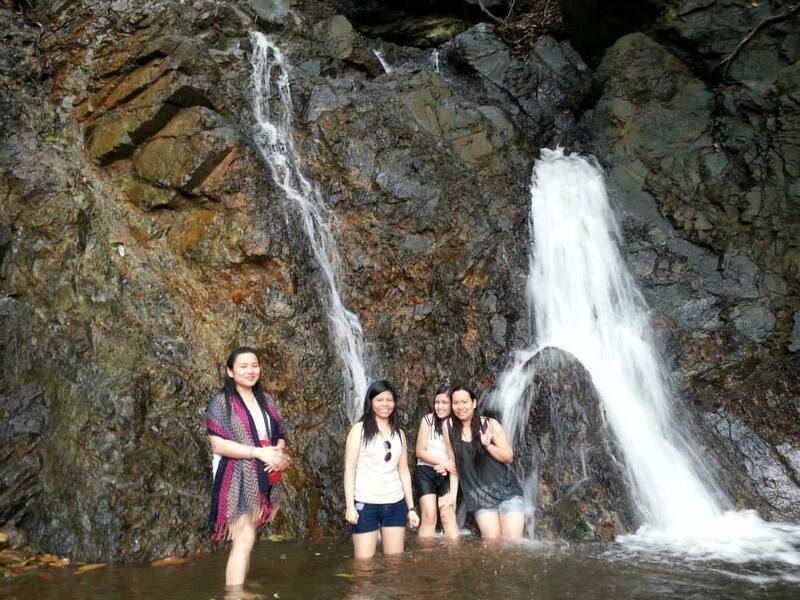 For affordable yet enjoyable travel to Baler, you may contact Enjoy Ka Dito Travels to assist you. Have you tried Ensaladang Pako in Baler? You must try it as well.